Note: The following is a recent article from Kaiser Health News and a video from PBS Newshour. 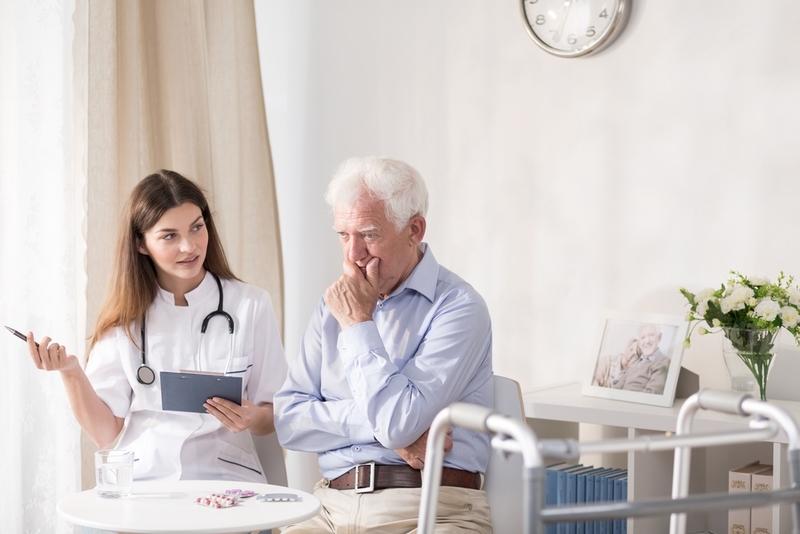 Often, when men look at long-term care insurance they may joke about how they will end their life before they end up in a nursing home - but mental health at older ages is a serious problem. Long-term care insurance can't solve mental health issues, but it can help pay for resources for care and can start a conversation. Lethal Plans: When Seniors Turn To Suicide In Long-Term Care Melissa Bailey, Kaiser Health News and JoNel Aleccia, Kaiser Health News When Larry Anders moved into the Bay at Burlington nursing home in late 2017, he wasn’t supposed to be there long. At 77, the stoic Wisconsin machinist had just endured the death of his wife of 51 years and a grim new diagnosis: throat cancer, stage 4. 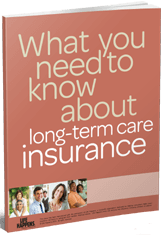 How much does long-term care costs? Where is it being provided today? What are the chances I might need it in the future? 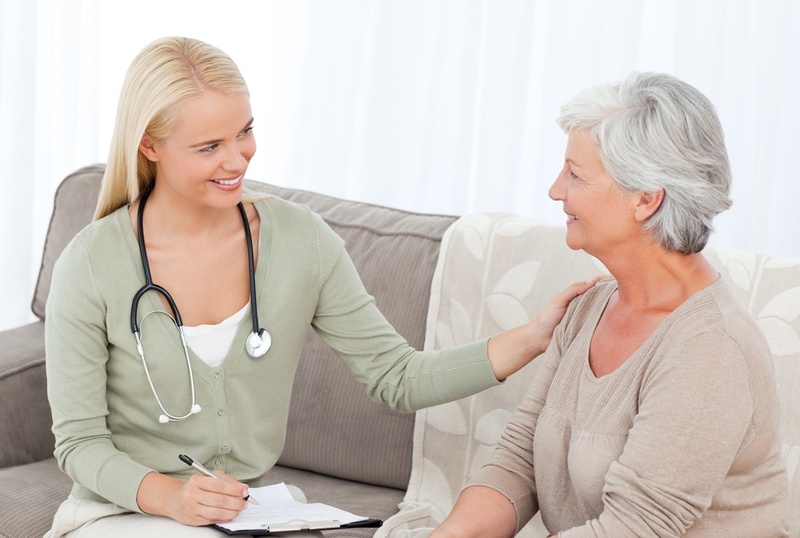 What are options in paying for care? 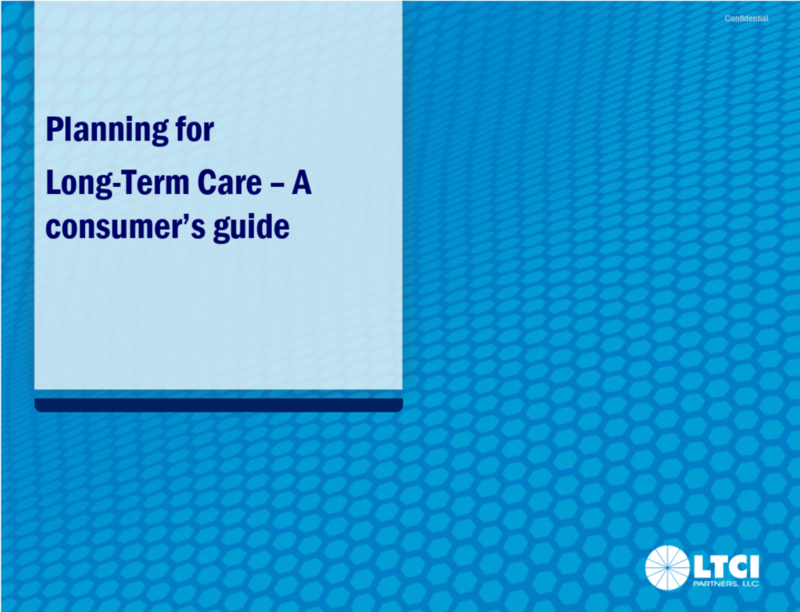 These are some of the most commonly asked questions about planning for long-term care. Here's a slideshow that answers some of these questions - and more. Note: This is a republished article from Kaiser Health News describing the financial challenges facing Long-term care in America Jocelyn Wiener, Kaiser Health News Anita Willis says the social worker offered her a painful choice: She could either leave the San Jose, Calif., nursing home where she’d spent a month recovering from a stroke — or come up with $336 a day to stay on. She had until midnight to decide. 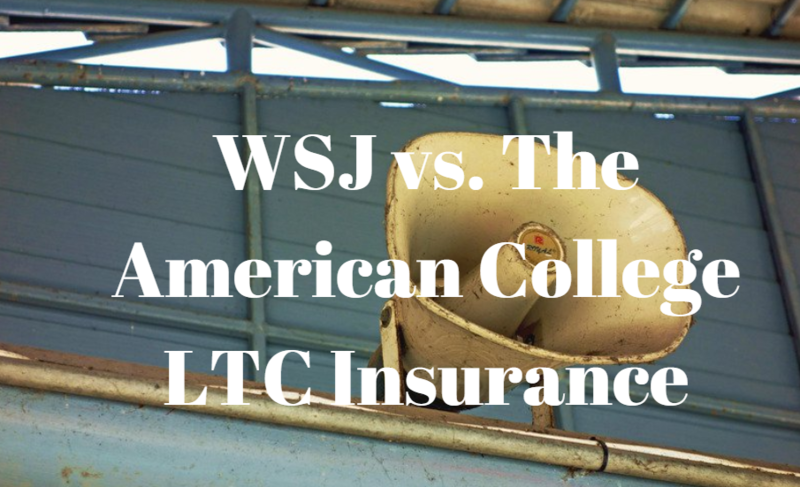 For someone looking at planning for care, they often become confused about how LTC Insurance works. The non-profit LIFE foundation, (www.lifehappens.org) have created a simple video and guide to LTC Insurance. Check out the video and the link to the guide below. When you sit down and imagine your future, what do you see? 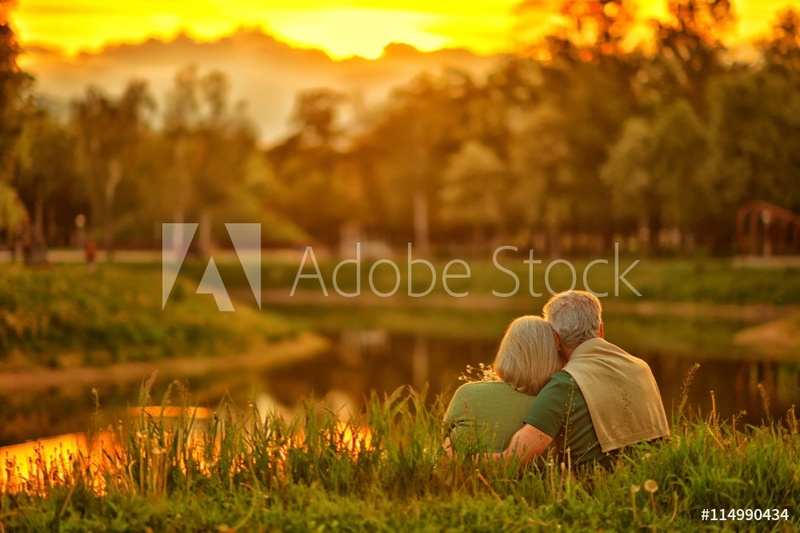 Are you enjoying your retirement in a warm weather location or perhaps in your current home close to family and friends? Are you participating in the activities you’ve always enjoyed? 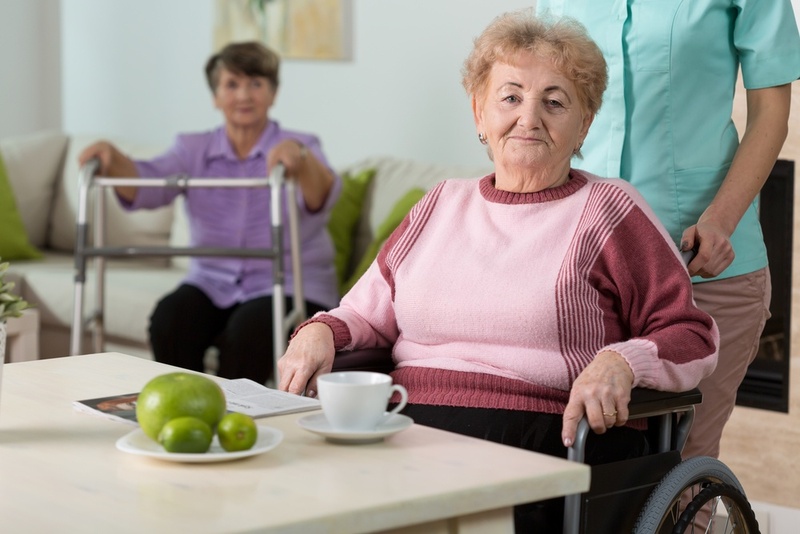 Being faced with an unexpected health crisis that requires long-term care can take your financial situation by surprise. 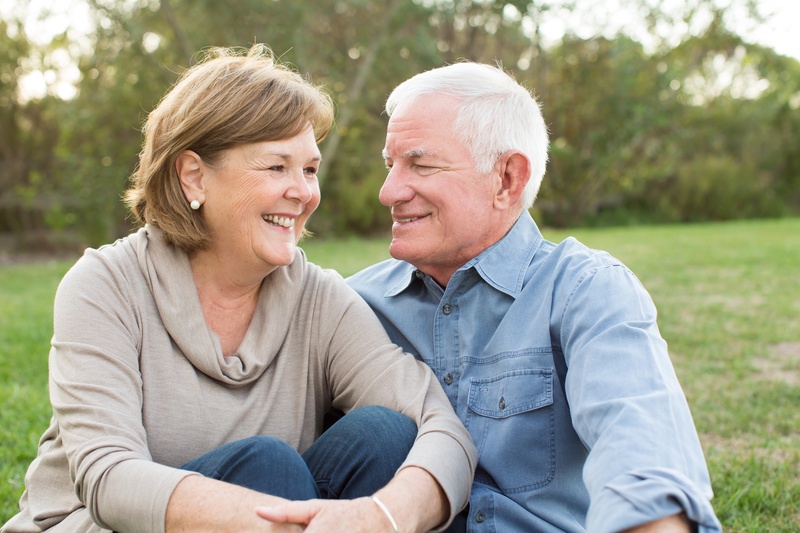 Hear the stories of several individuals and couples on their decision to purchase long-term care insurance—to not only provide them with peace of mind about potential health needs, but also to protect their current assets for the future of their family.